The culture of Ladakh has Tibetan-influence.Some of the most beautiful monasteries are found here. 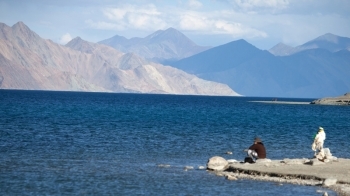 The most famous aspect of Ladakh is its people, culture and cuisine . Festivals are famous for their vibrant and beautiful colors,captivating traditions and music.In addition one can find the arts and handicrafts in the local markets and villages perfectly breathtaking and inspiring.